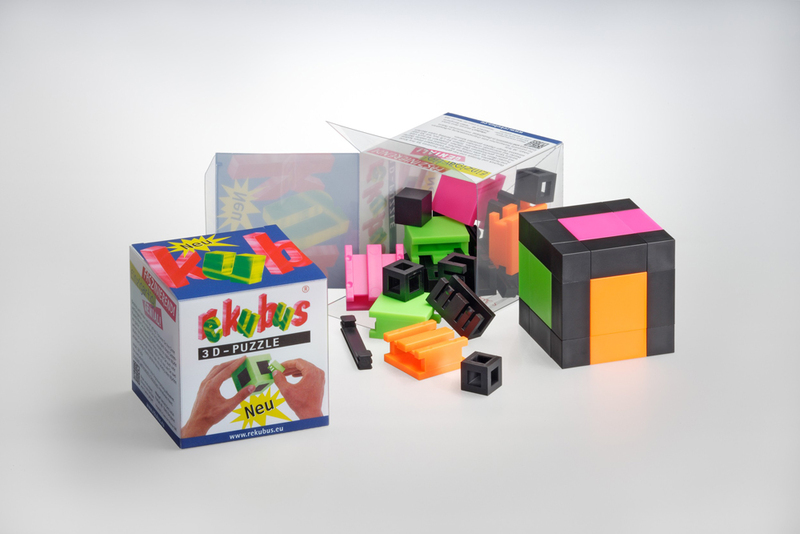 What makes the Rekubus® cube - puzzle so unique and extraordinary? The patented design allows you to form a stable cube with closed surfaces. Well assembled, this cube is solid and compact, there is nothing more apart! Of course the dice can also be disassembled.